We offer every variety of mil-spec hinges. 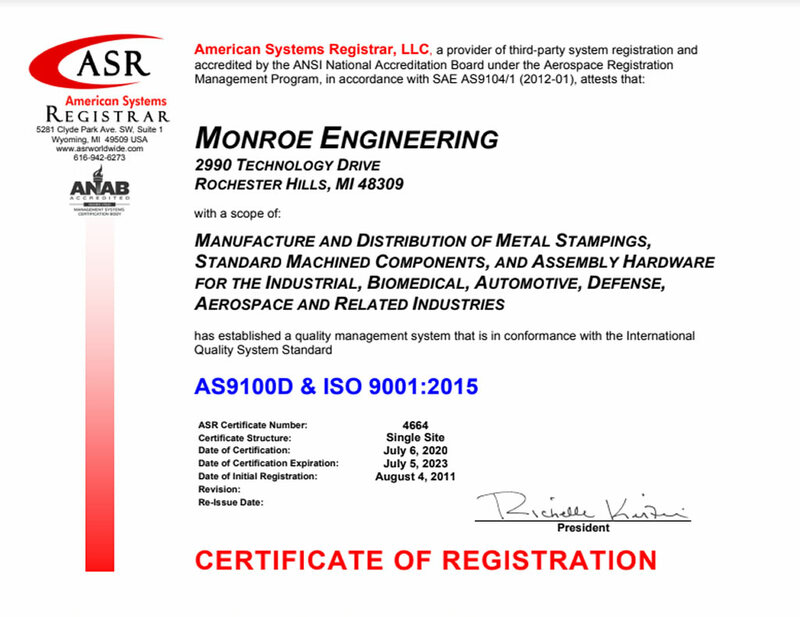 Including the MS 20257 series, MS 35821/35831, MS 2001, AA 55589, MS 20253 Pins and AA 55486 pins. We can supply special and specific hole patterns and special lengths. 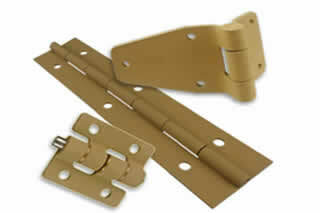 Military-spec hinges are commonly used in the Aerospace and Government industries.